Our monthly rental program includes both acoustic and digital pianos, we have a selection of various models in acoustic pianos from consoles to studios and full uprights. Do you need to try a piano before you buy one? Sometimes, seeing if a piano is the right fit for you is more important then buying one outright. Trying a piano rental and getting piano lessons before the big investment may be the way to go if you are worried about your commitment to buying a new or used piano. 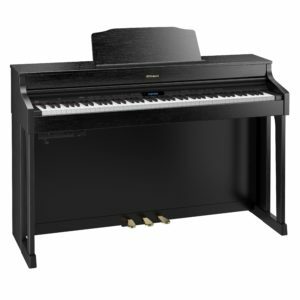 We also offer a new digital piano by Roland or Kawai for a monthly fee of $60. It is a rent to own program with a minimum six months. Digital pianos offer the same music as a grand, but allows for head phones and learning tools to help ease your way into getting a Grand Piano. With the weighted action and Steinway sampled sound they feel and sound terrific—better, in fact, than the old and tired spinet pianos commonly rented from music stores. Plus, you can pick them up and avoid the moving fees. And since they never need tuning you can save even more money. Roland and Kawai pianos are headphones ready so you can enjoy complete privacy. Rentals available to Portland Metro area residents only. 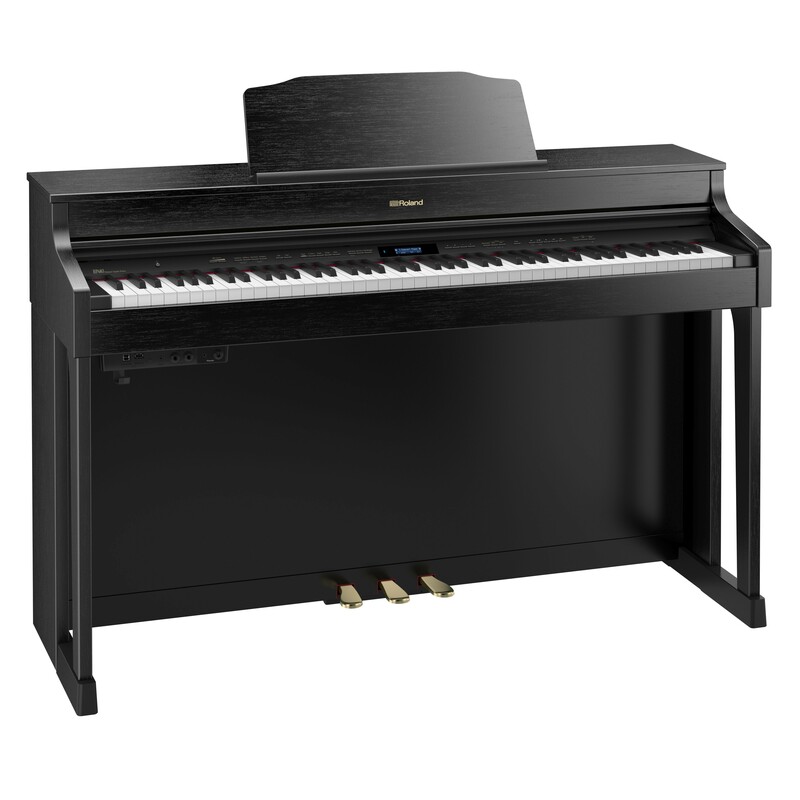 We will credit 100% of the first six months rental fee towards the purchase of an acoustic or digital piano. Looking for a piano rental for an event?